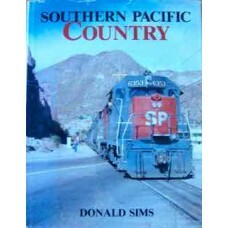 These pictures of the SPs glorious rails through mountains, tunnels, deserts, forest and across c.. 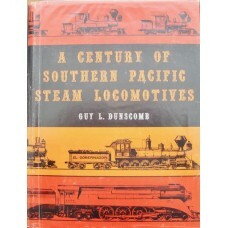 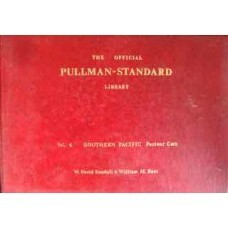 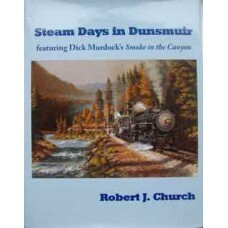 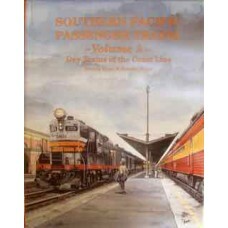 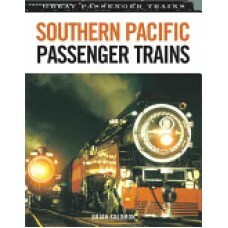 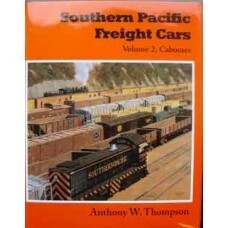 The author wrote only only one volume on Southern Pacific's famous Coast Daylight, the passenger tra..
"This is the first volume in a planned series on Southern Pacific freight cars. 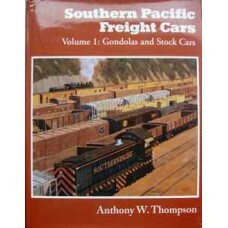 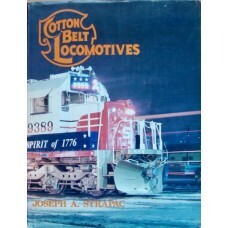 It covers gondola..
"This is the second volume in a series on Southern Pacific freight cars. 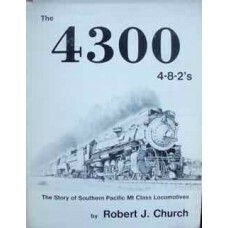 It covers just one.. 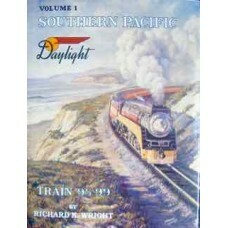 Shedding daylight on rail travel through the great American Southwest Well into the 1950s, the South.. 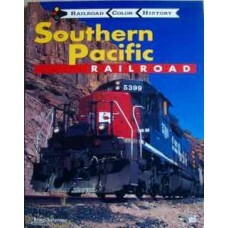 Featuring passenger operations with emphasis on the Coast Line from the opening of the route, throug..
A colourful look at the great American railroad - the Southern Pacific. 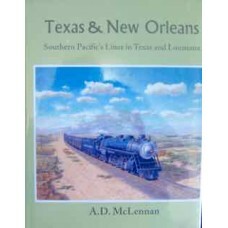 The Southern Pacific Rail..
"There has long been a need for a thorough history of the Texas & New Orleans and its predece..
212 pages with photographs, diagrams (many as foldouts), maps and rosters. 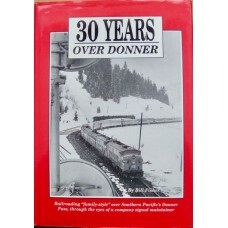 O Gauge and HO Gauge p..
Sub -titled "Railroading "family style" over Southern Pacific's Donner Pass, through the eyes of a c..
History of the steam and diesel locomotives of the St. Louis South Western Railroad. 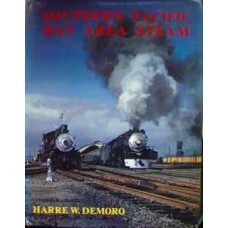 This book..